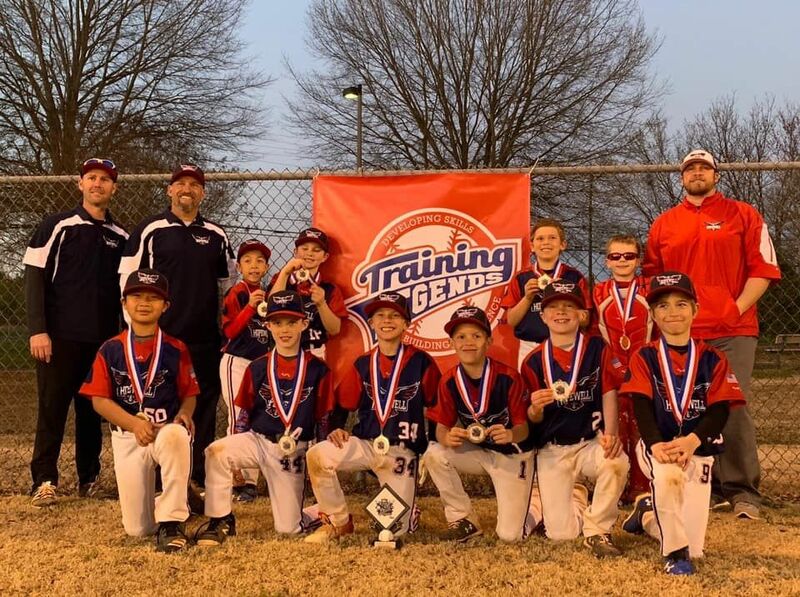 9U Hawks; 2019 End of Winter Kickoff Runner-Up! 11U Hawks are the 2019 March Madness Champions! 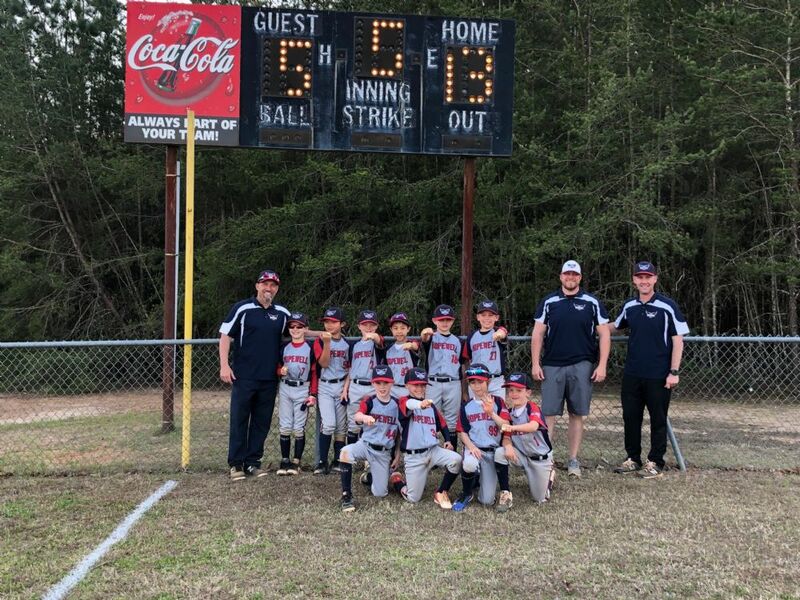 8U Hawks are the 2019 March Madness Champions! 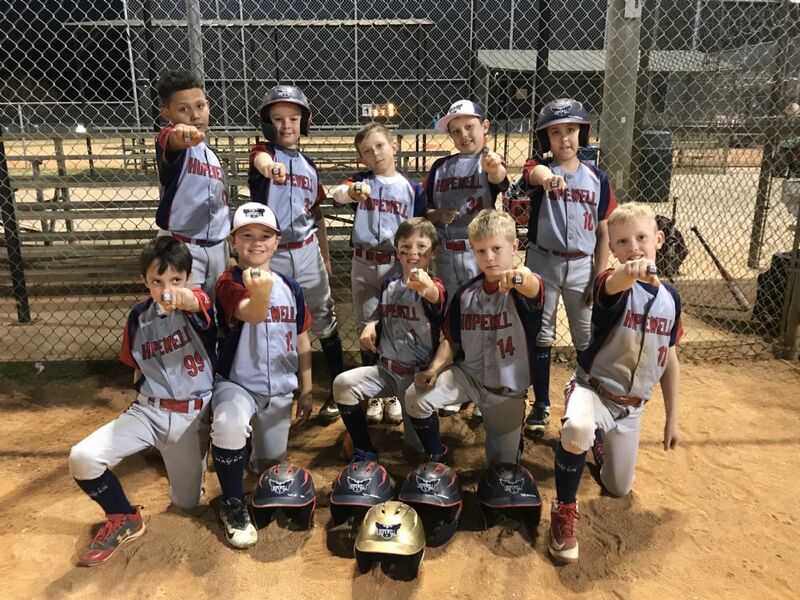 8U Hawks are the 2019 Kings of Kid Pitch Champions! 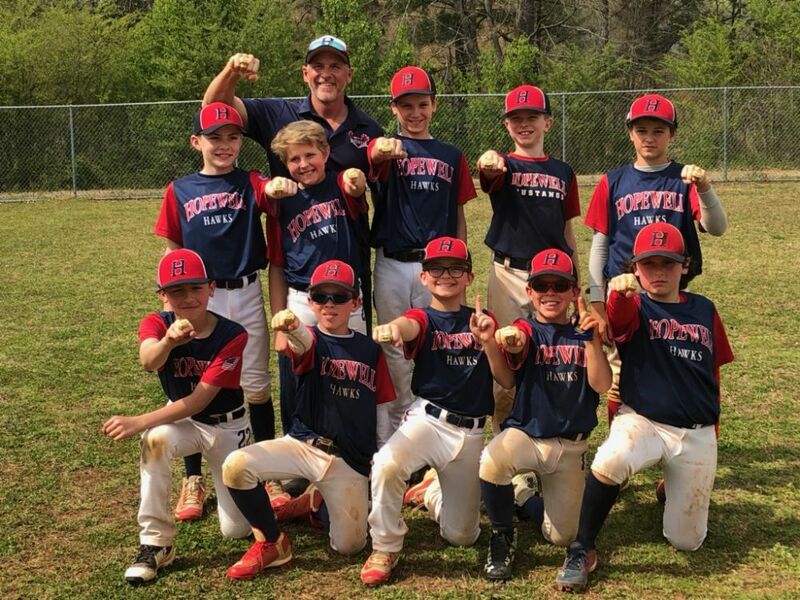 Welcome to the Hopewell Youth Association, the Volunteer run baseball provider to the City of Milton. 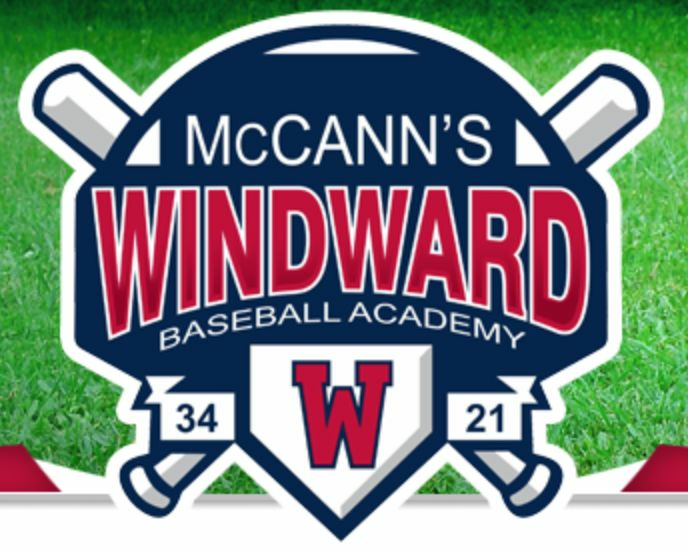 HYA has provided youth baseball in this community for over 30 years. We strive to bring families and the community closer together through the great game of baseball. Although we are a baseball organization, our goal is to provide much more to the families and community we serve. Baseball is a game that has brought mothers and fathers and their children to their front yards for a game of catch for over 150 years. During that same time, it brought neighborhoods of kids to the street, park or same front yard for sandlot games. This unique quality of bringing families and communities together is one that we foster and celebrate, while teaching the children valuable life lessons along the way. The end result is great family members, teammates, students, players and people. So grab a glove and take your son or daughter out front for a game of catch. You won't regret it. We will see you at the park soon! We hope you find this site helpful and if you ever have any questions please contact us through the Contact Us link on the left of this page.